One of the things that has struck me since living in Nottingham is that there are very few world class landmarks for people to use in their iconic shots to sum up their visit. We all know it should be the castle, but i’m afraid that will never happen. London’s images are ever changing, but the London Eye, the Swiss Re, the upcoming Shard and maybe Canary Wharf are amongst the most the most used. This shows that modern stuff can take over from the more traditional images of Big Ben, Whitehall, Downing Street and Buckingham Palace. 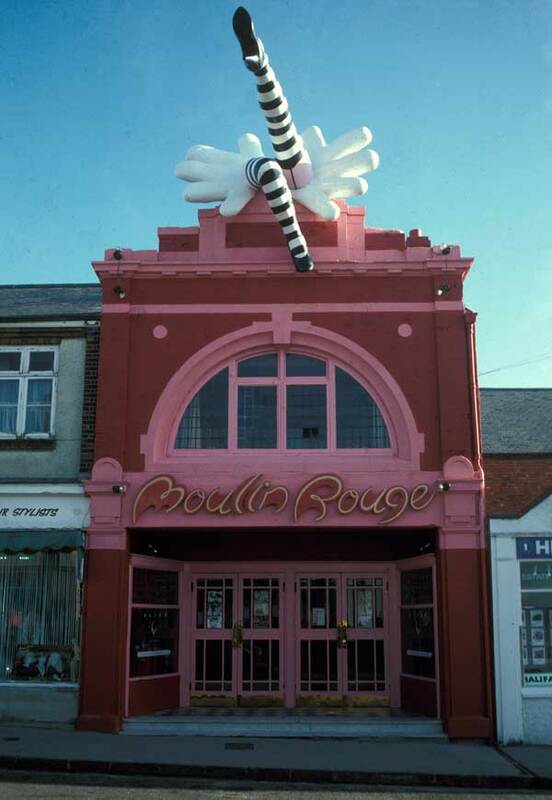 I grew up in a suburb of Oxford called Headington (close to my beloved Oxford United’s old Manor Ground) and we had one amazing one, which was this massive pair of kicking legs coming out of the roof of the Moulin Rouge Cinema. 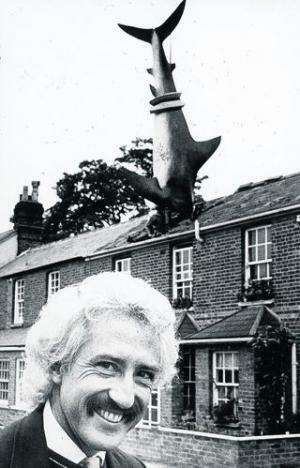 And then in 1986 the now famous Shark arrived and it’s now 25 years old. So what has this got to do with branding? Well, it’s partly a nostalgic look back for me, but it is also a reminder that creating a brand for a place is more than just using pictures of dreaming spires, or lush meadows by the Thames, it takes some brave design and an inspirational character (or two) to make it happen. And this is the same for any brand too. To stand out in a crowded market, you have to stand out, just like my favourite shark. could I be so bold to add…. creating a strong destination brand requires many things. For me though there are a couple of things at the top of the list – a strong emotional connection that comes from understanding what’s relevant in people’s lives today and a good dose of authenticity. If you capture what’s authentic about Nottingham and make it relevant you get something different. You get the story of Nottingham that matters to people and along the way a strong brand.